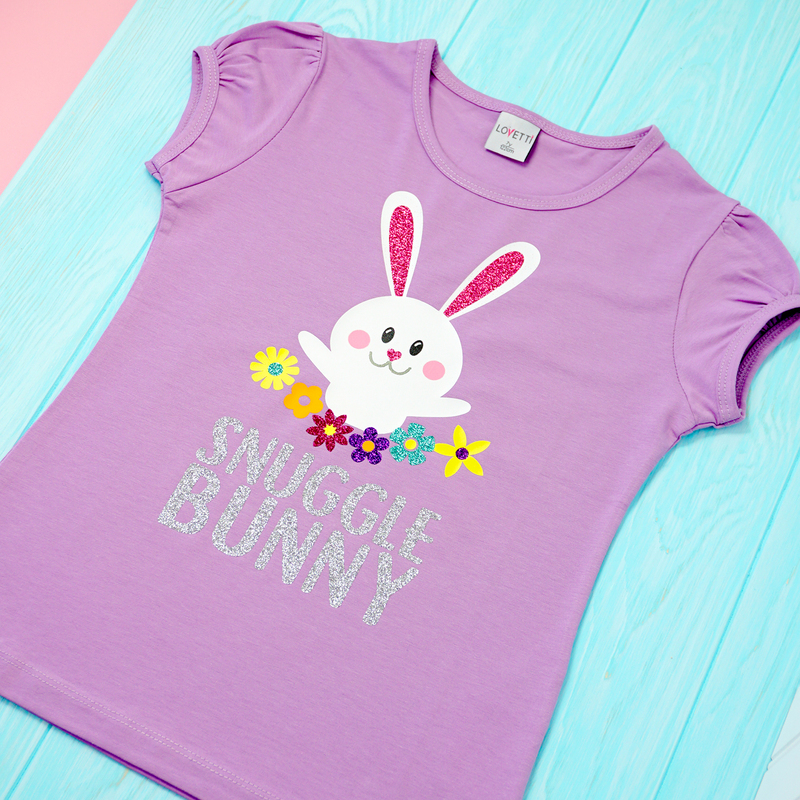 Make this adorable “Snuggle Bunny” Easter shirt with our new (and super cute!) 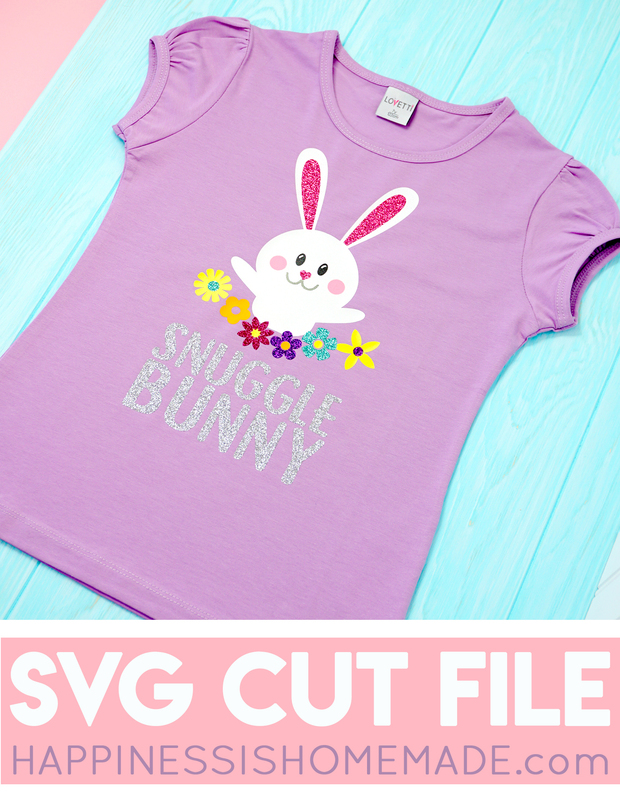 Easter SVG file! 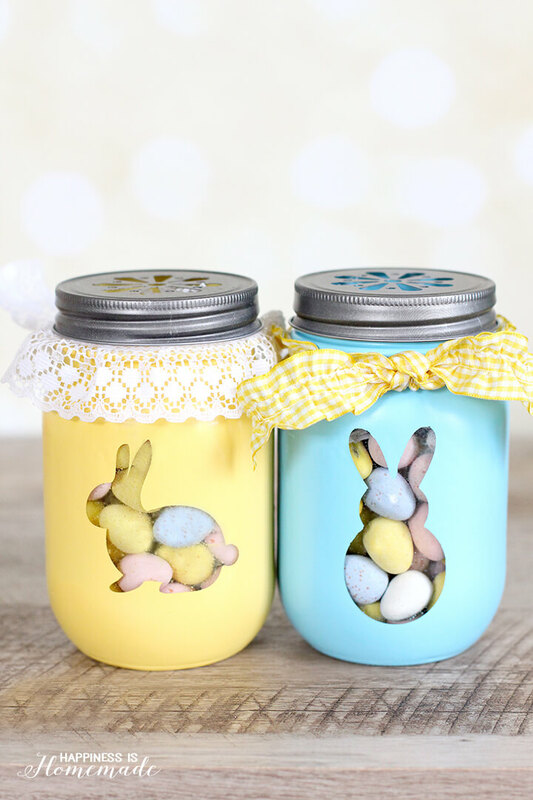 You can also use it to create Easter tote bags (perfect for egg hunting! 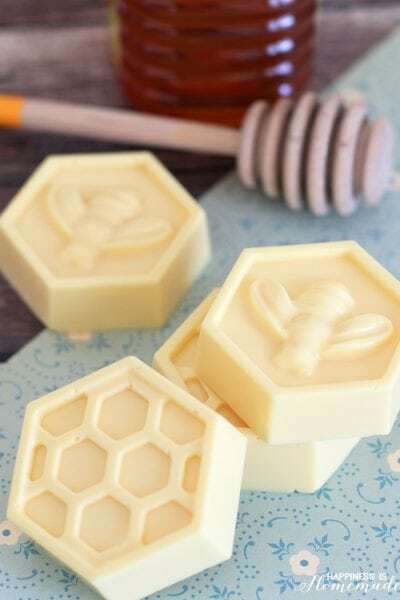 ), home decor, and more! 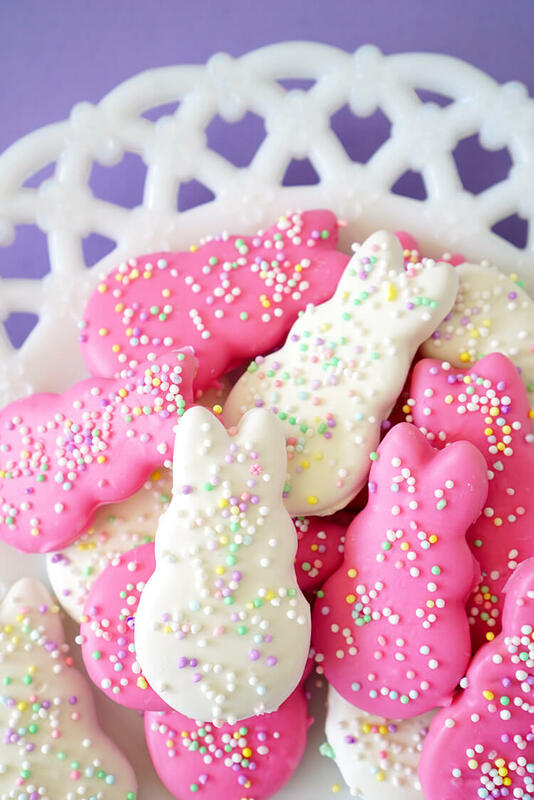 Spring is in the air and I’ve got Easter on my mind! 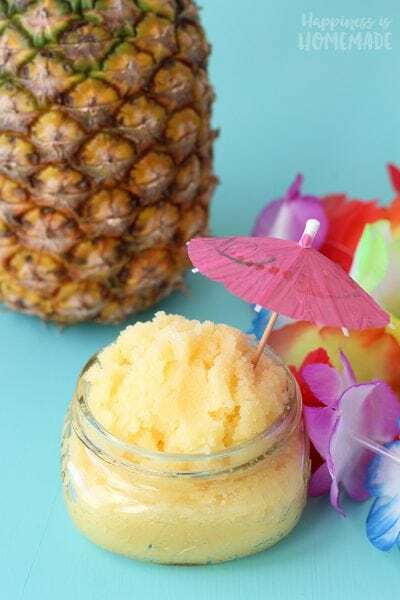 I live in a house full of boys, but when my mind turns to spring, and I start thinking of flowers, chicks, and bunnies, I start to get the urge to create something feminine and girly! 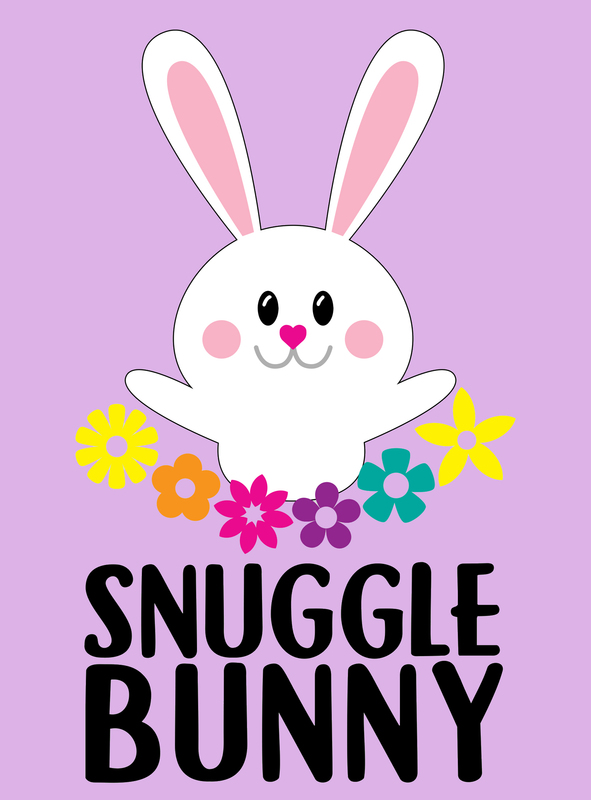 I whipped up this cute “Snuggle Bunny” shirt to celebrate springtime, and I think it will make a great Easter gift for my little niece! 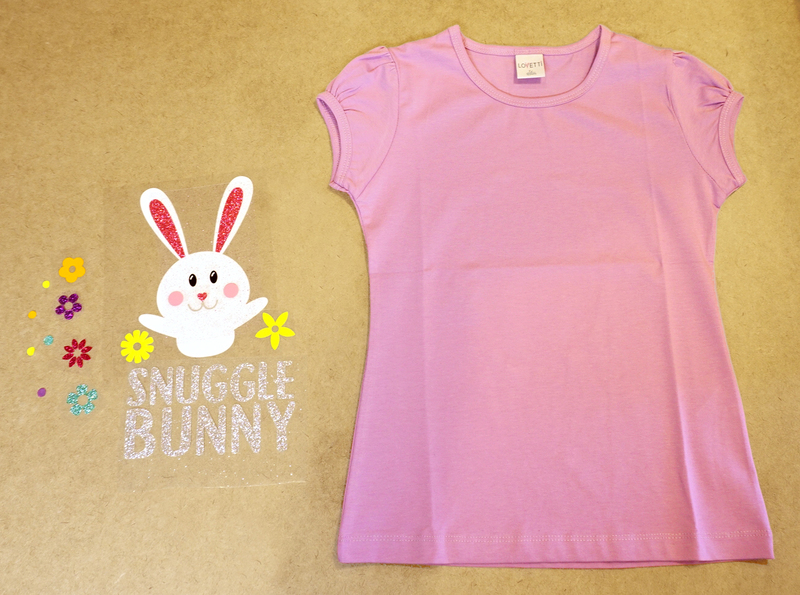 I used my Cricut Maker machine to cut out each of the individual components and decided that the design would look perfect on this cute little puff-sleeved lavender shirt. 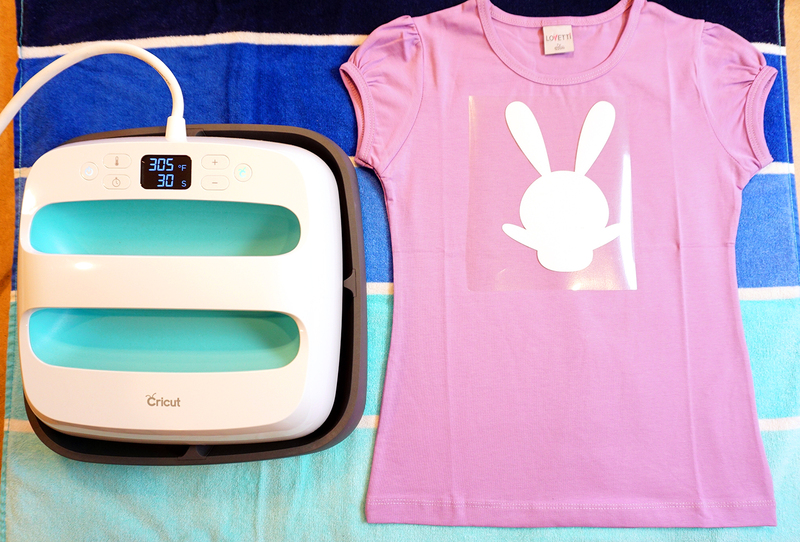 When working with heat transfer vinyl (aka iron-on vinyl), I always use my Cricut EasyPress. 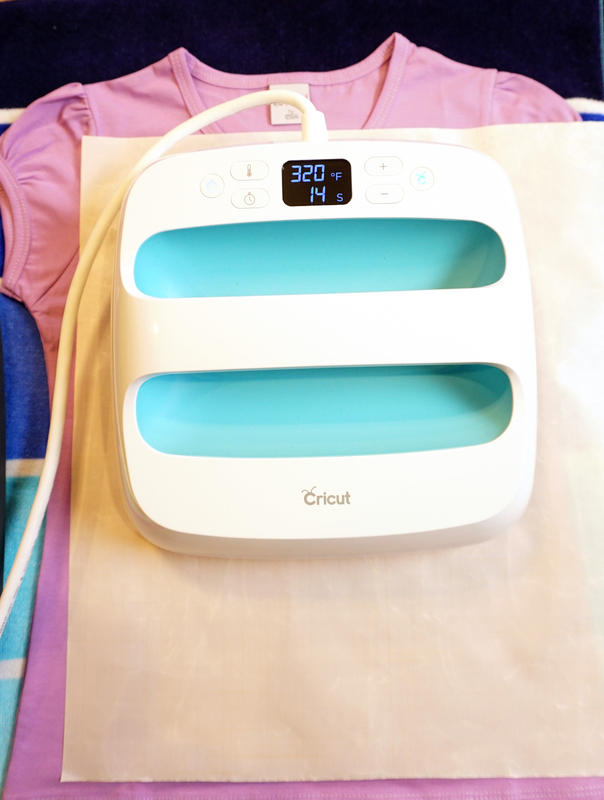 (You can read more about why I LOVE my EasyPress in this post here!) 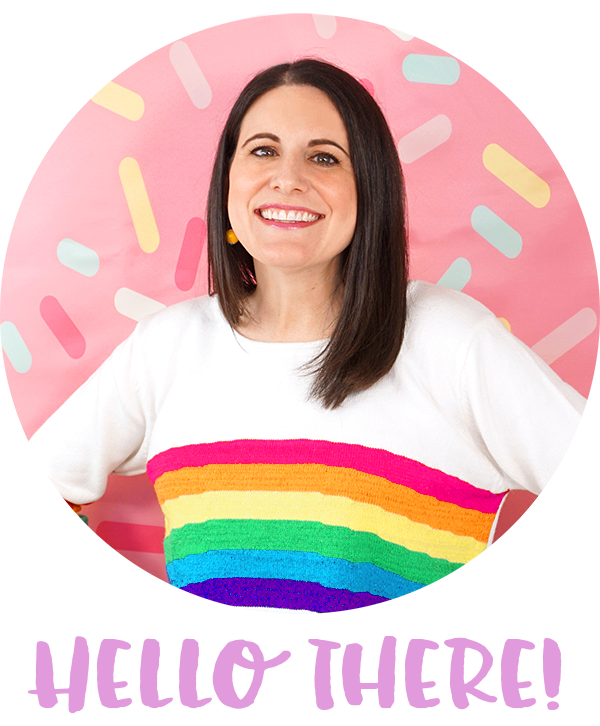 It works 100 times better than a standard iron, and it’s perfect for projects that use layered vinyl like this one! I started with the white bunny body, and I continued to layer each of the different colors of vinyl. The clear backing film makes it super easy to see where you’re placing all of your pieces and makes it easy to line things up. When layering heat transfer vinyl, I like to use a protective sheet on top of everything to make sure that everything is neatly covered and evenly pressed. Tada! 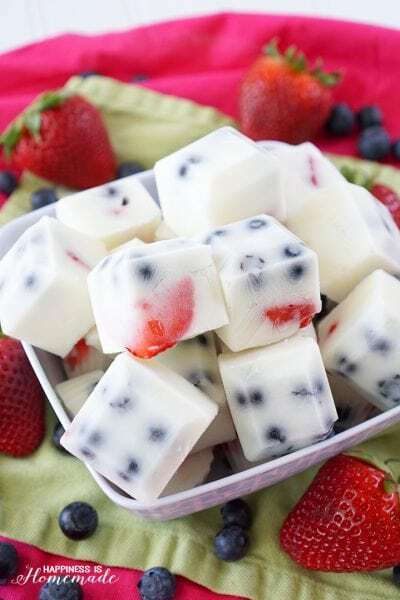 Easy peasy and totally adorable! 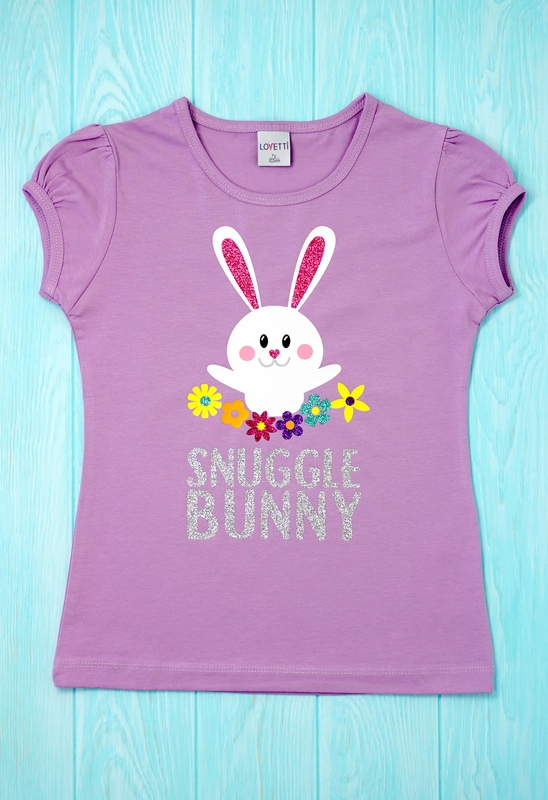 This sweet Snuggle Bunny shirt is going to make the perfect addition to my niece’s Easter basket! 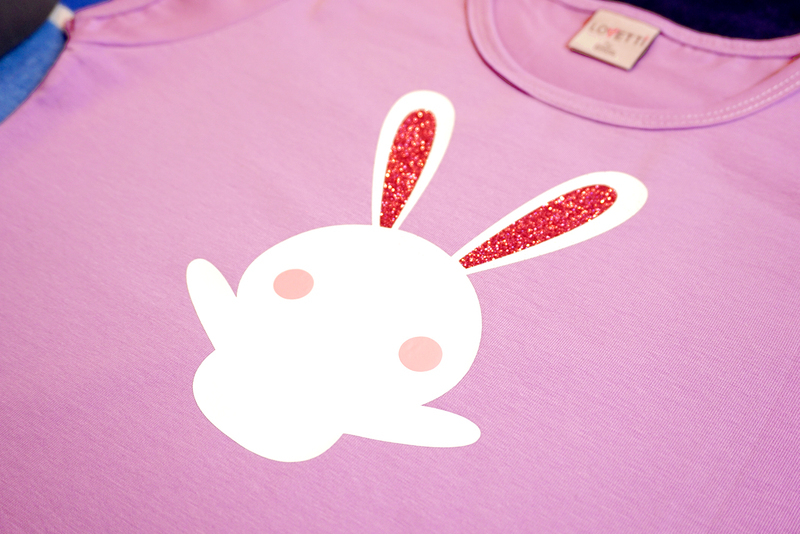 Get the Easter SVG File Here to Create Your Own! 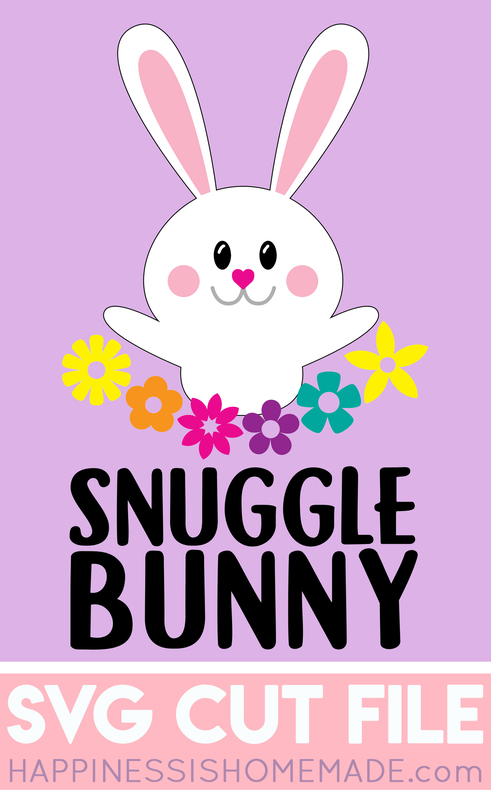 Pin This Snuggle Bunny Easter Shirt for Later! 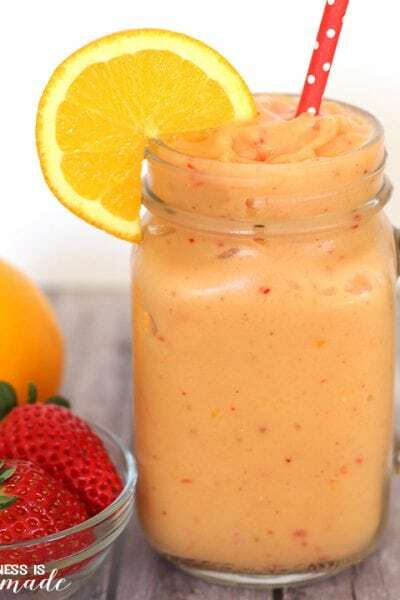 This is darling! 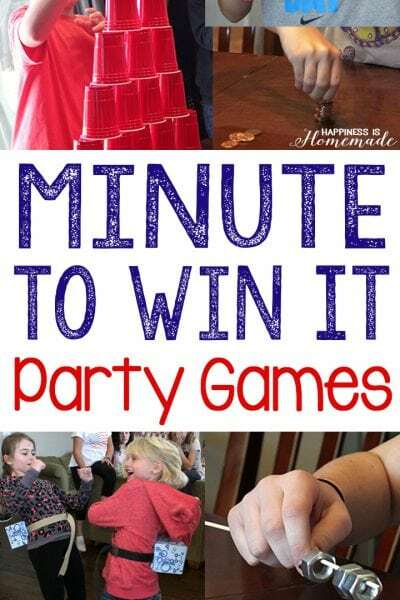 I think I need to make one for my niece!